Top Meijer Deals 12/11/12/17 are from the Indianapolis Area Meijer weekly ad. Meijer no longer doubles coupons as of 8/25/2013. 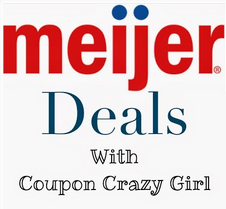 The Meijer Coupon Policy can be found here. You can see how to save even more on groceries by using the Meijer Pharmacy here. Cook’s Spiral Sliced Half Ham $1.77 lb.